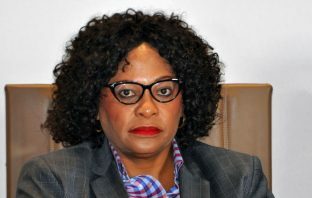 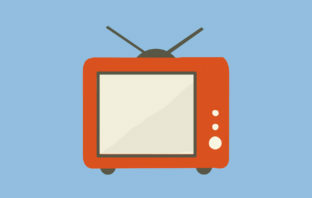 Communications minister Nomvula Mokonyane has welcomed the decision by the constitutional court, which grants the Competition Commission jurisdiction to investigate the deal signed between the SABC and MultiChoice. 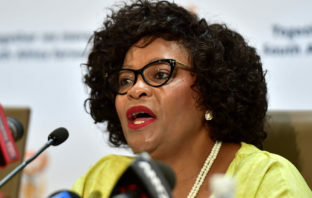 Despite severe criticism from communications minister Nomvula Mokonyane, the SABC intends pushing ahead with a restructuring that is likely to include retrenchments to reduce its cost base. 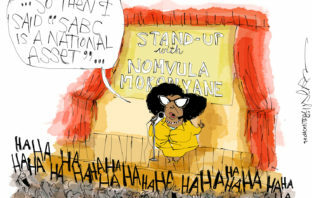 The SABC’s plan to cut costs, including going through a possible retrenchments programme, has hit a political brick wall.